There’s a special place in my heart for the roadtripper on your holiday list. I’m happiest when we’re charting course for our next destination with a full tank of gas and a playlist of podcasts. I feel a certain kinship to travelers who choose the road less taken and are always up for an unplanned stop. 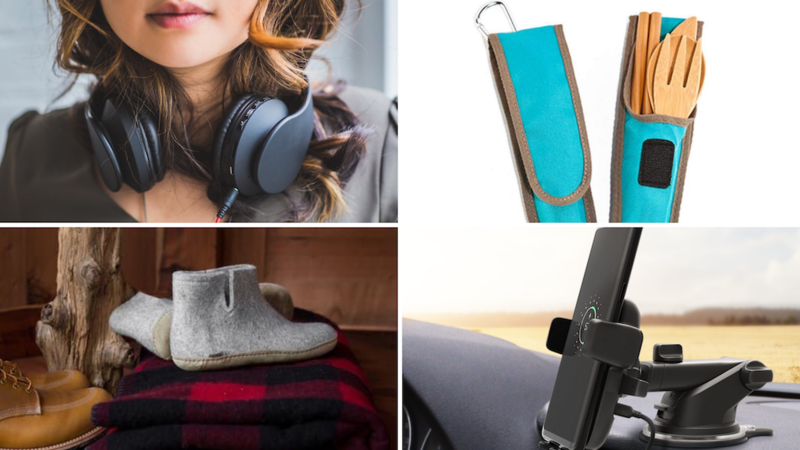 These gifts for the roadtripper in your life will help make their next journey a little bit more enjoyable, whether they’re trekking cross country or exploring their own backyard. The idea of driving shoes may seem antiquated. But for long hours on the road, nothing sounds nicer than comfortable kicks. Not only do these wool Glerups look immensely comfortable, but they also have a hard bottom so there’s no need to swap shoes for unexpected stops. Whether they’re driving or just serving as the copilot, their feet will thank you for your thoughtfulness. Make sure they’re not fumbling with their phone while on the road. The iOttie Easy One Touch Dashboard Mount attaches to their dashboard and windshield to ensure that their phone stays put. 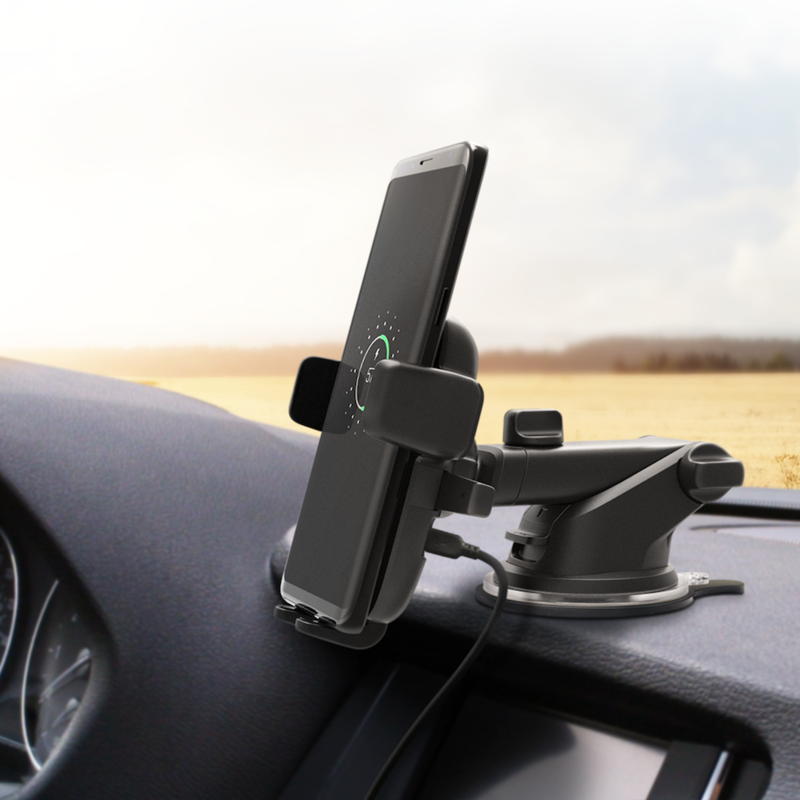 With tons of adjustable settings and a one-year warranty, this mounted phone holder is the perfect road trip companion. Life on the road can mean a lot of carry out and to-go containers. 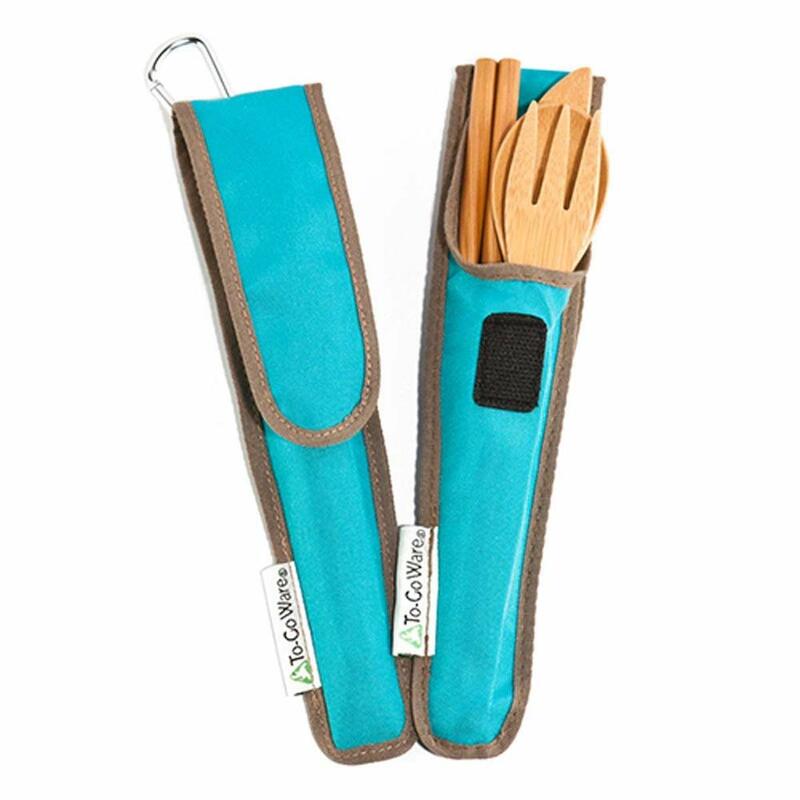 Help them skip the plastic and still enjoy their meal with this set of bamboo travel utensils. Not only is this a more environmentally friendly option, but they’re also more durable than flimsy plastic alternatives. A road trip shouldn’t mean that they have to sacrifice their favorite cocktail. 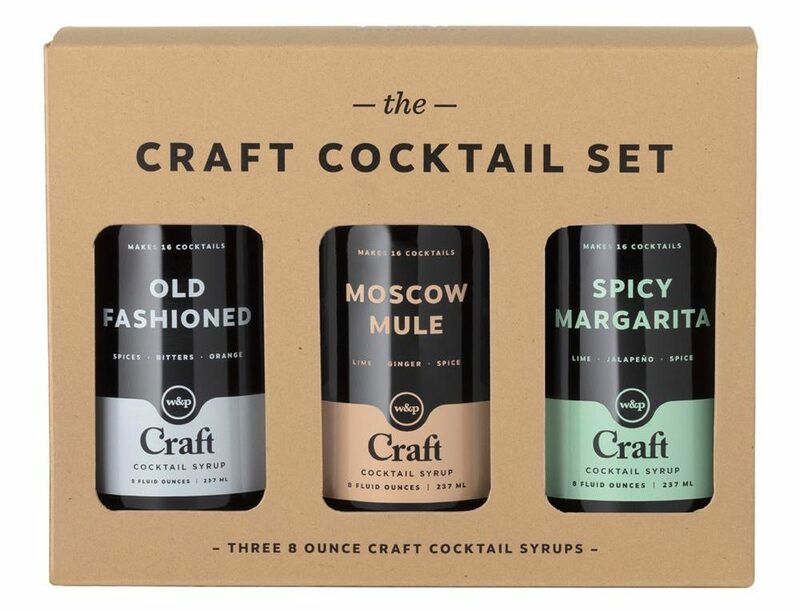 Gift this handy set of cocktail syrups to ensure that wherever they end up, they can find their drink of choice. Radio frequencies are unreliable and sometimes the open road can be lonely. 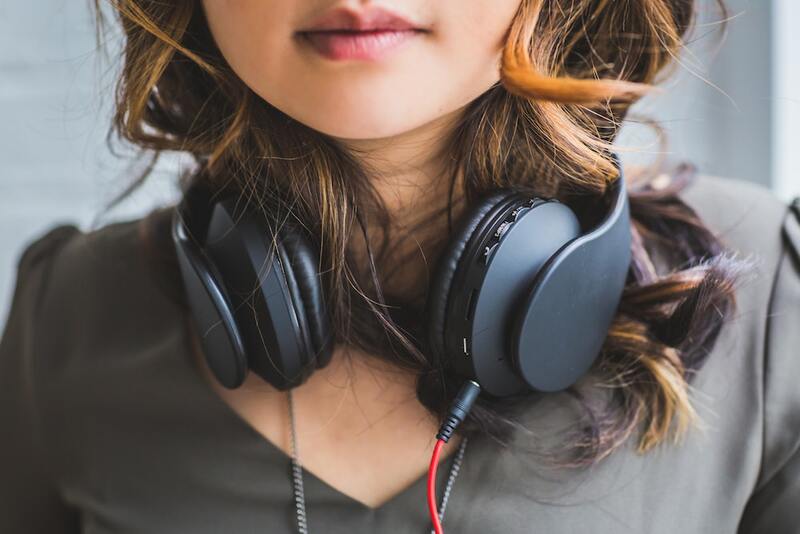 Gift your favorite traveler a monthly subscription to Audible so they’re never short on stories. Bonus points if your gift includes recommendations for a few of your favorite books to get them started. While it may not seem like the sexiest gift, every good roadtripper knows there’s nothing better than being well prepared. This emergency kit includes everything they might need when things go, well, wrong. Want to help them go the extra mile? 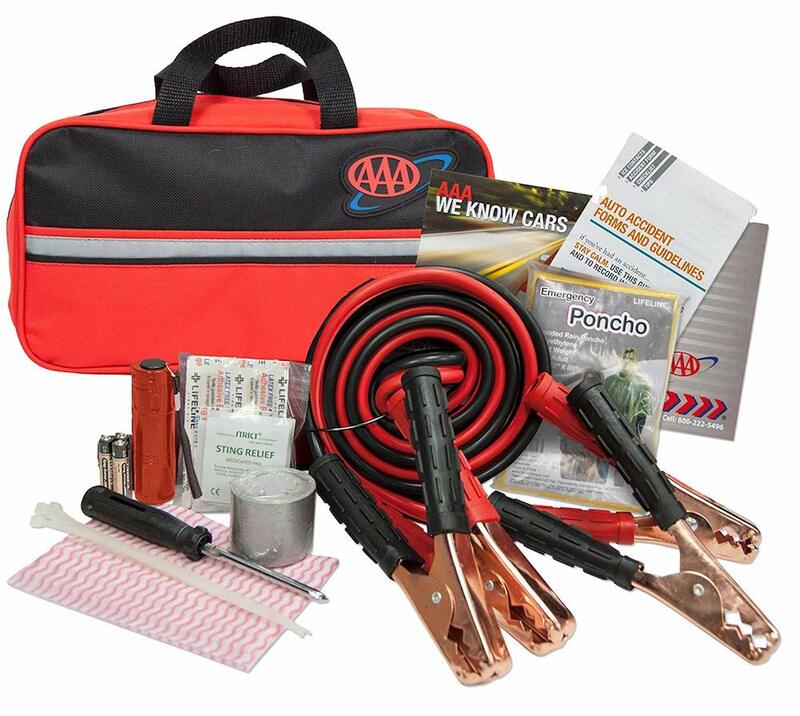 Include a one-year membership to AAA as part of your present. While we may be an avid board game household, it can be hard to our hobby on the road. 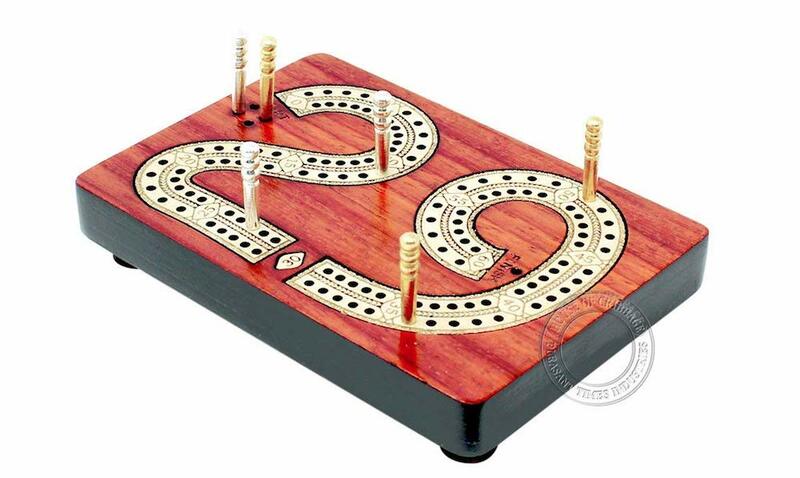 That’s why cribbage is our go-to game when traveling. A deck of cards and this pocket-sized board is all your favorite roadtripper needs to add hours of entertainment to their next adventure. One of my favorite parts of road tripping is the ability to bring home edible souvenirs. But whenever we visit craft breweries, I always struggle with the inability to bring home new brews. 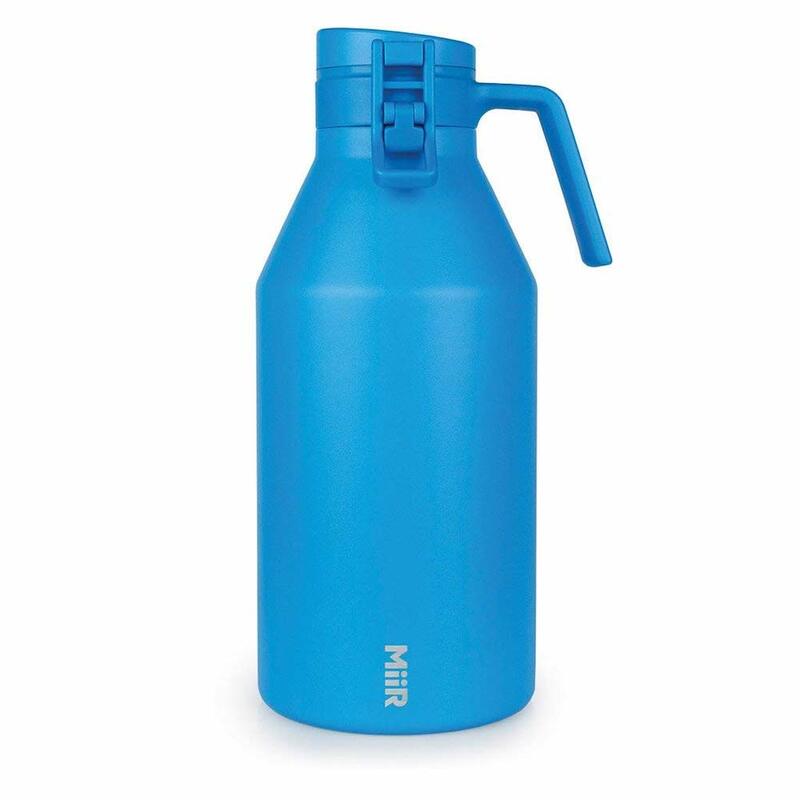 With the insulated MiiR growler, that’s no longer a problem. This travel companion holds 64 ounces of their favorite beverage and stays cold for up to 24 hours. That’s plenty of time for them to head for home (or store their spoils in the motel mini fridge). My friends may tease me, but I’ll never abandon my car’s paper atlas. Sometimes physical maps are just the way to go. Plus they don’t lose signal. 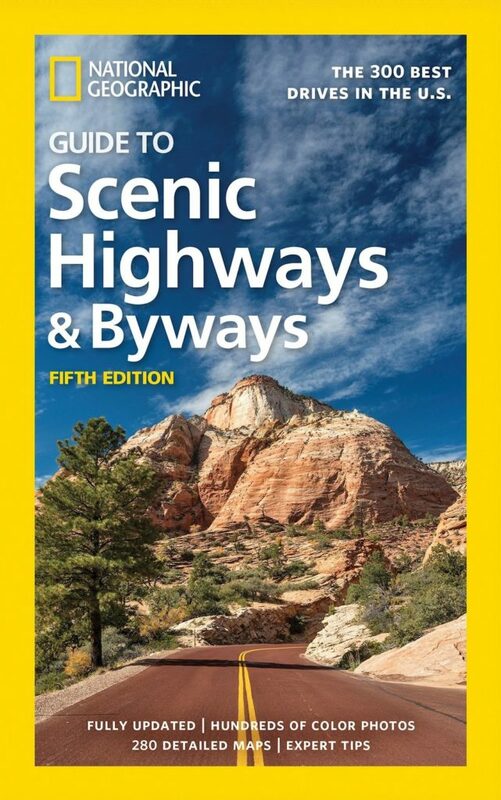 Gift your favorite roadtripper this incredible resource from National Geographic, featuring 300 scenic drives across the United States. You never know what they’ll encounter on the road. Make sure they’re prepared with this antiviral Traveler’s Protection Balm from The Lost Explorer. This natural alternative to antibacterial soap uses essential oils to fend off whatever germs they may come in contact with. Armed with this balm, no gas station bathroom is too grungy for your intrepid traveler. I would love to hear from you! 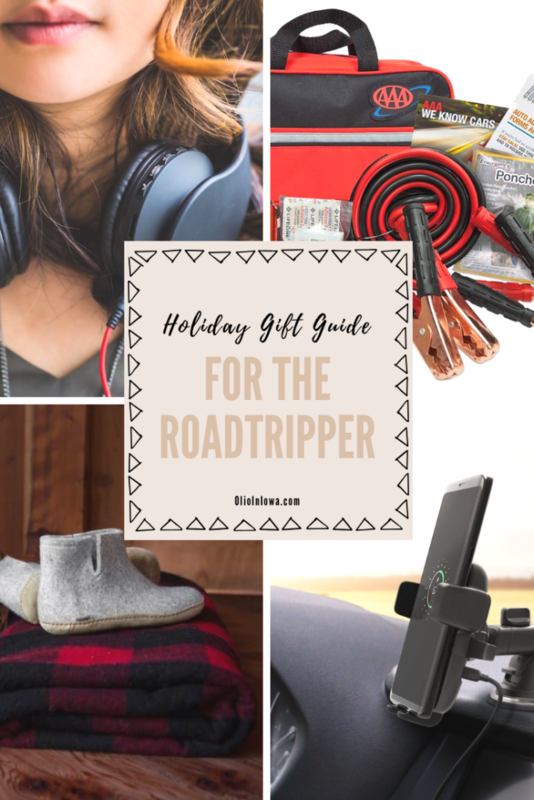 What are your favorite gifts for the roadtripper in your life?